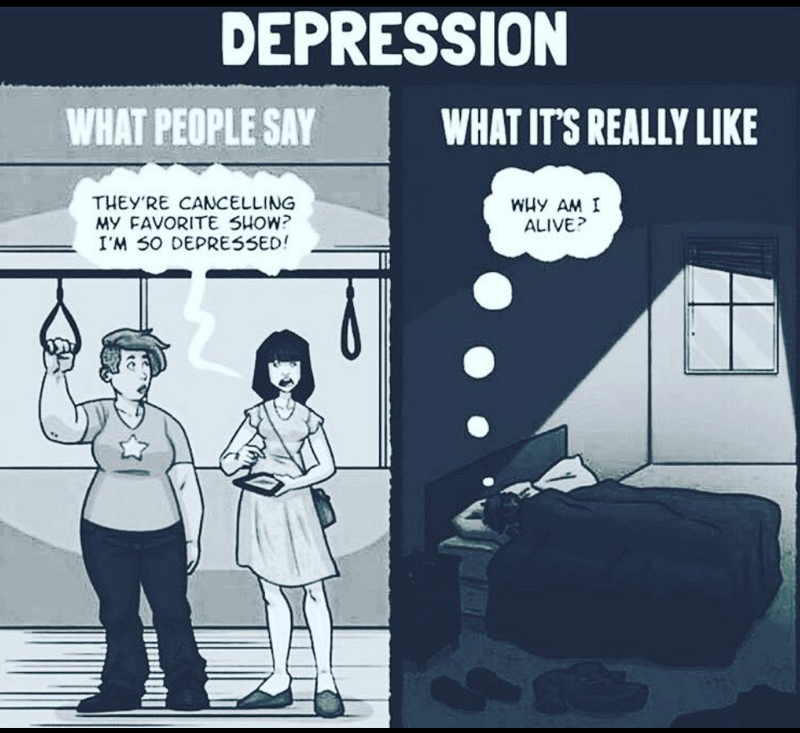 Depression can be a hole that can swallow you hole. 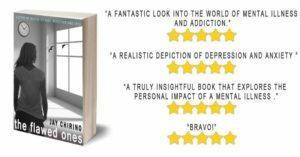 Don’t try to overdo things on your bad days, those days you are just surviving, and that’s ok.
My novel The Flawed Ones goes deep into the real darkness of depression, which I have sufferend from since childhood. Check it out here.